Waste water produced from truck washing contains many different types of pollutants. 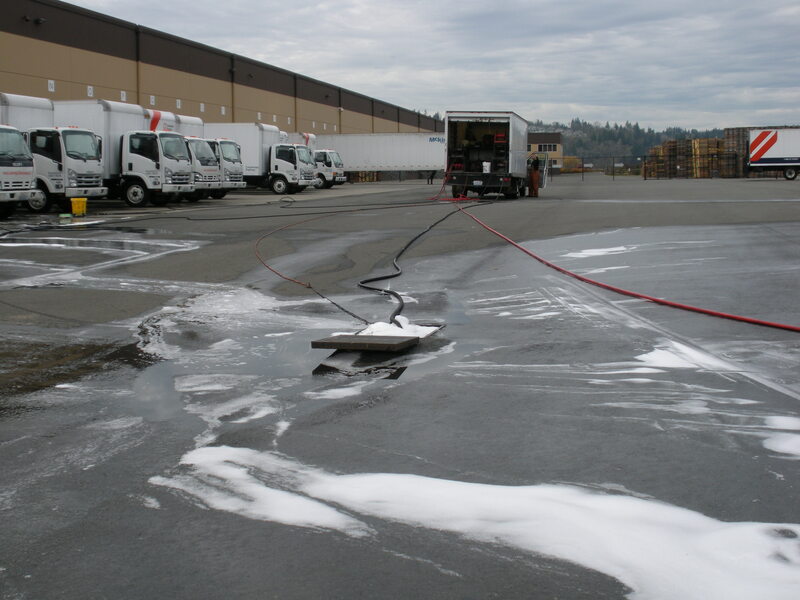 Anyone with water, soap, and a brush can wash a truck, but only a true fleet washing and waste water specialst can do it in compliance. Oh So Clean Mobile Wash uses catch basins in the strom drains. We pump, filter, and recycle the waste water in the wash cycle. Content copyright . Oh So Clean Mobile Wash. All rights reserved.